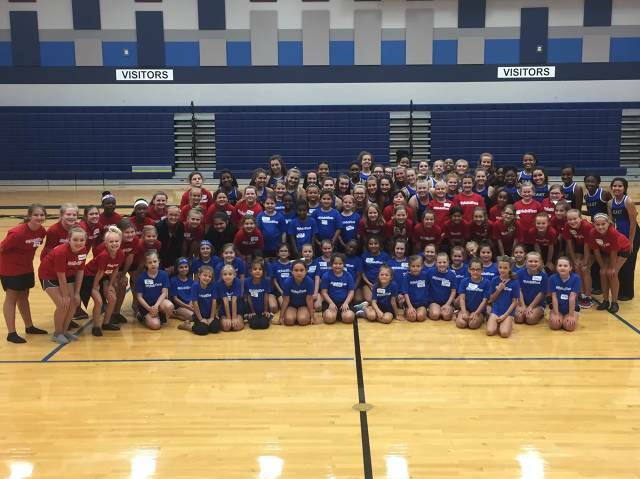 Welcome to Wylie Drill Team! 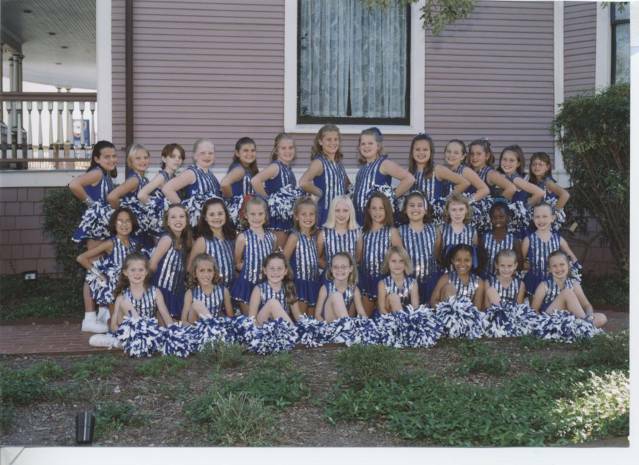 More than 15 years of dance! 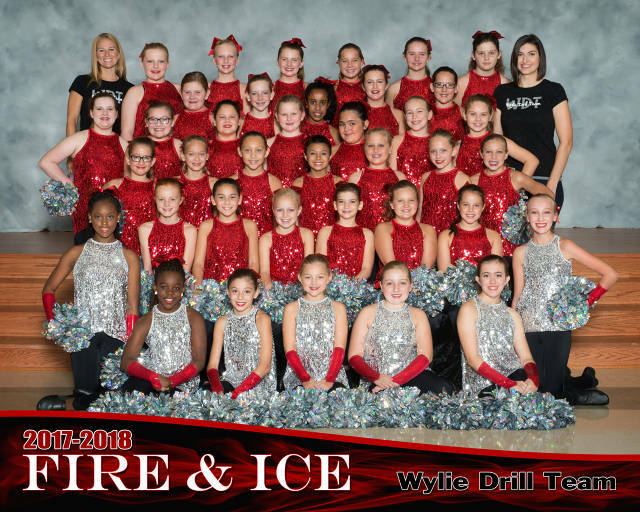 Welcome to the Wylie Drill Team! 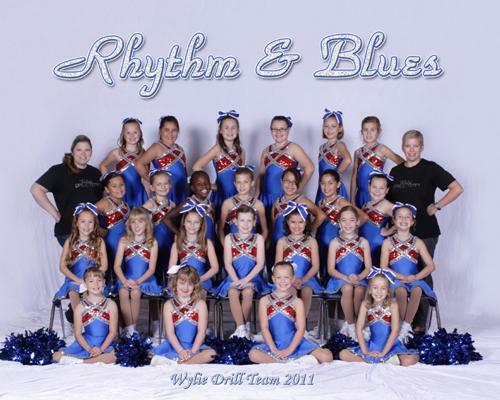 Founded in 2002, Wylie Drill Team (WDT) is a completely volunteer-driven, non-profit, community organization. The girls are grouped into teams mostly by grade level, and teams perform at the half times of local youth football and basketball leagues. 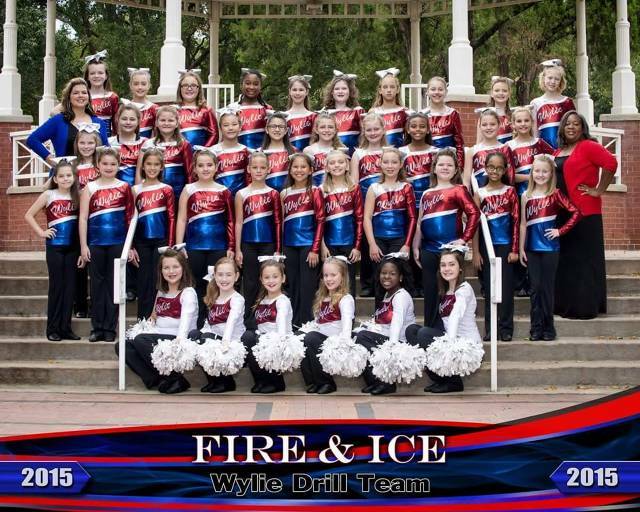 Wylie Drill Team dancers also participate in various community parades and events during the season. 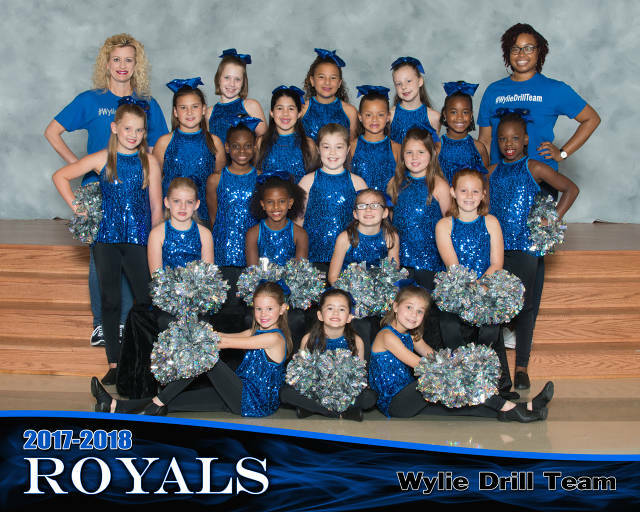 WDT is open to any girl entering 3rd grade through 6th grade in the fall in Wylie, Texas and the surrounding areas. You don’t have to be a resident of Wylie, Texas to join. Registration and uniform fitting is in April. 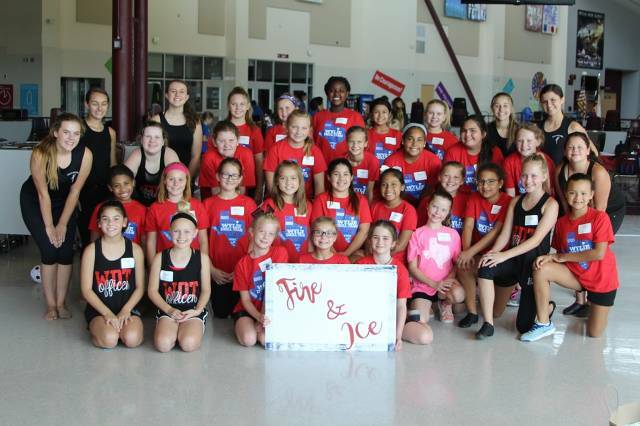 The season starts in July when the girls attend two Saturday camps hosted by the Wylie ISD high school drill teams where they learn their first two routines. Teams practice together two nights per week. 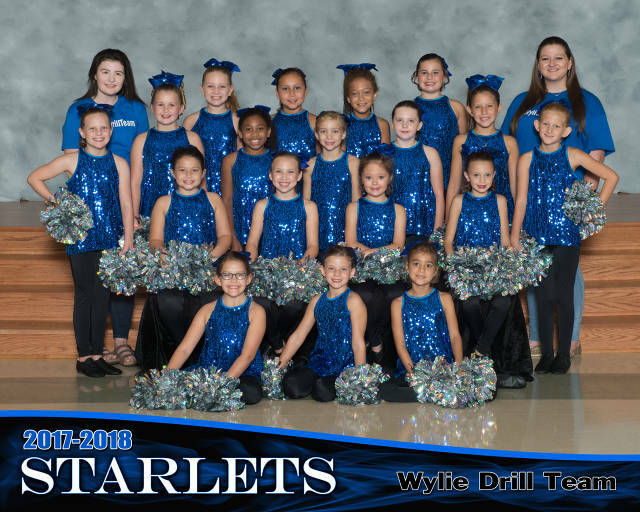 On Saturdays, teams perform at Wylie Football League games throughout the fall (at a WISD stadium). The girls are encouraged to practice at home, as well. 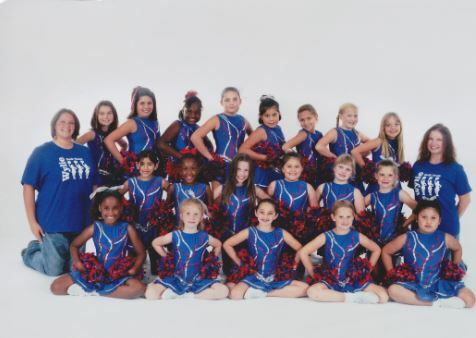 Practices are conducted by coaches (parents or community volunteers) who choreograph the dance routines and teach them to the team members. The end of the season is celebrated with a Showcase performed for parents, family, and friends. At the Showcase, the girls are presented with awards and recognition. Simply register your girl(s) in-person on the registration dates in the spring. At registration, dancers are fitted for their uniforms. 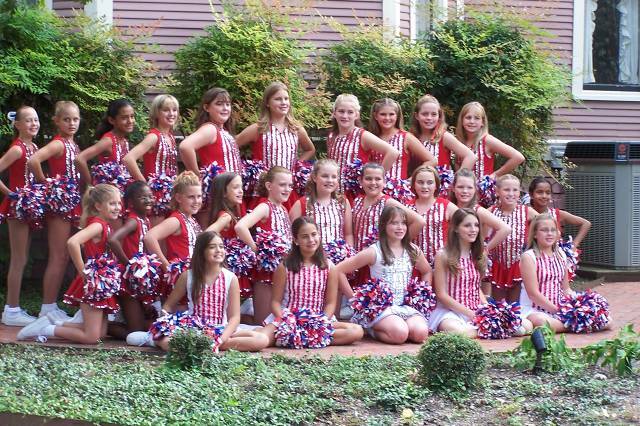 There are no tryouts, unless you are a returning 6th grade dancer who is auditioning for an officer position. Each team member receives a uniform, pom poms, hair bow, t-shirt, sports bag, personalized jacket, and small surprises throughout the season. We love dancing, we love our community, and we love our girls! All of our coaches and volunteers are committed to providing an encouraging environment where the girls learn life lessons in self-confidence, teamwork, discipline, coordination, sportsmanship, team spirit, community, friendship … and FUN. 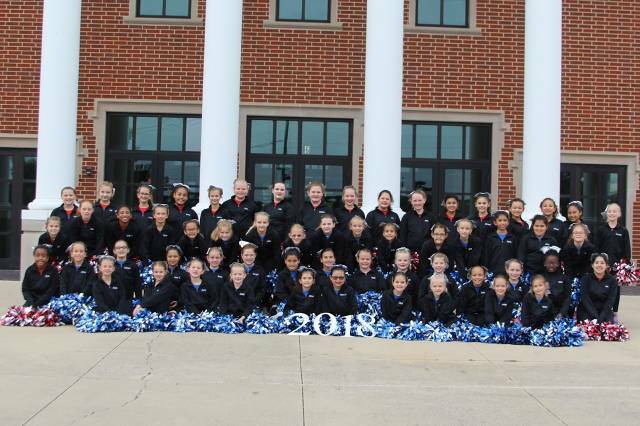 Opportunities to serve by coaching, choreographing routines, editing audio performance tracks, serving as team mom, organizing events and fundraisers, and more are available. Express your interest with the Coaching & Volunteer Application online form.